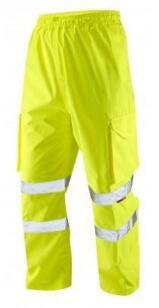 When working in an environment where it's a necessity that you are easily seen, High Visibility (HiVis) clothing is more often than not the best way of achieving this. 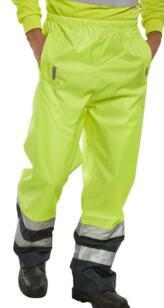 In wet conditions our range of HiVis Over Trousers will protect you, and your, clothing from the elements. 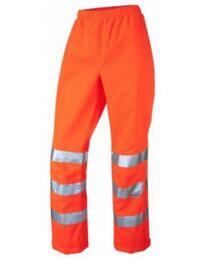 As well as hi vis vests, jackets, overalls and boilersuits - along with an extensive range of other apparel - we also stock basic trousers in a range of hi vis designs, ensuring that you are as safe as you can be when it comes to letting people know where you are. 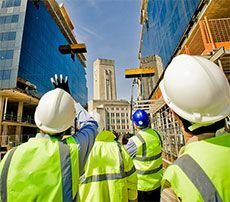 What's more, you can rest safe in the knowledge that your HiVis purchase conforms with British Standard EN 20471, which regulates how conspicuous an item of clothing is. As an employer, it is vital that the apparel you are buying carries this specification, as otherwise it simply isn't up to scratch for the job it's supposed to be doing. 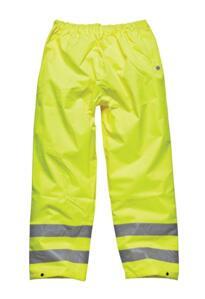 Hi vis basic trousers are a requirement for personnel working in a range of industries, but not all of these sectors need the same level of visibility. 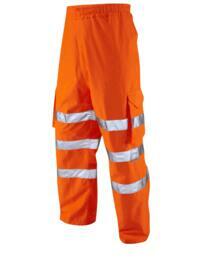 However, for the railway and highways industries, our products are specially labelled to let you know that these trousers are the ones you should be looking at. 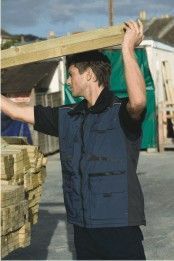 Another reassurance is that you have the option of buying from some of the world's leading workwear brands, with Dickies and Suretouch just two of the big names we stock that you may recognise. 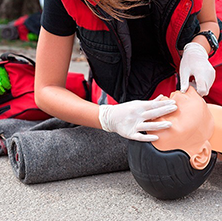 These companies are renowned for their quality and durability, so you can buy safe in the knowledge they won't let you down. 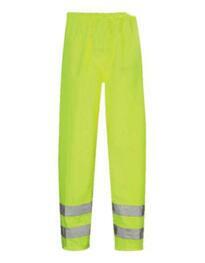 What features can I expect my hi vis basic trousers to have? 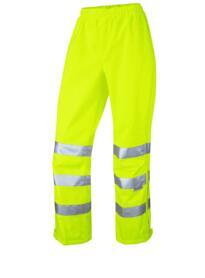 As well as providing excellent visibility, courtesy of reflective tape strips and fluorescent material, our hi vis basic trouser range also offers numerous other beneficial features. For example, wearers can experience extra comfort thanks to elasticated waistbands and stud adjustments, lower leg zip openings and shock cord adjusters. Many of our products are breathable and light, so you don't have to be concerned with overheating or wearing apparel that limits your movement. Resilience to the elements is another important aspect you may be looking for in what you are choosing to buy, so keep an eye out for velcro-fastened storm flaps, wind and waterproof materials, and hardwearing qualities to ensure the trousers can withstand tough environments. 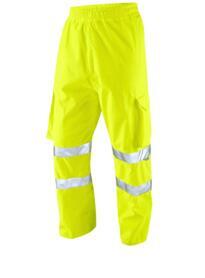 Storage may be another issue, so expect side pockets and cargo pockets of varying sizes. 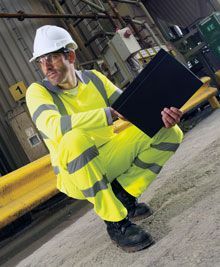 If you need to order for more than just yourself, then it could well be worth taking advantage of the bulk discount offers available at Hivis.net. As the quantity of what you buy goes up, the price comes down, so take a look at what the difference could be if you choose to make a few more purchases. 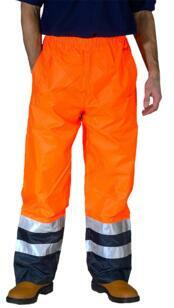 For more information on bulk orders or anything else on this section of our site, call 0845 009 6750.